Home/blog/Is Student Loan Debt A Threat to Homeownership? No! 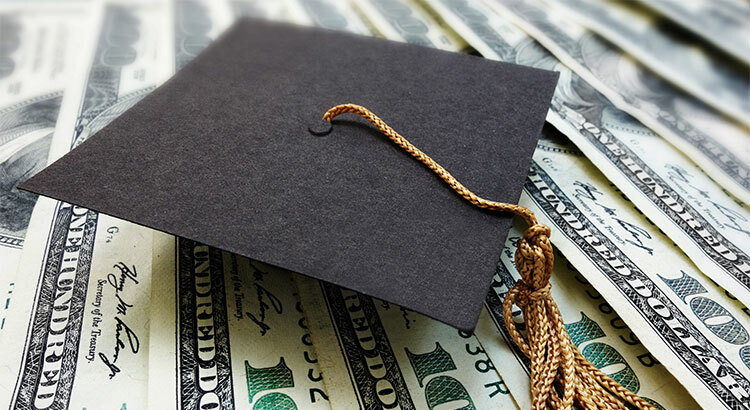 By LVH| 2019-01-29T04:00:48-07:00	January 29th, 2019|blog|Comments Off on Is Student Loan Debt A Threat to Homeownership? No!